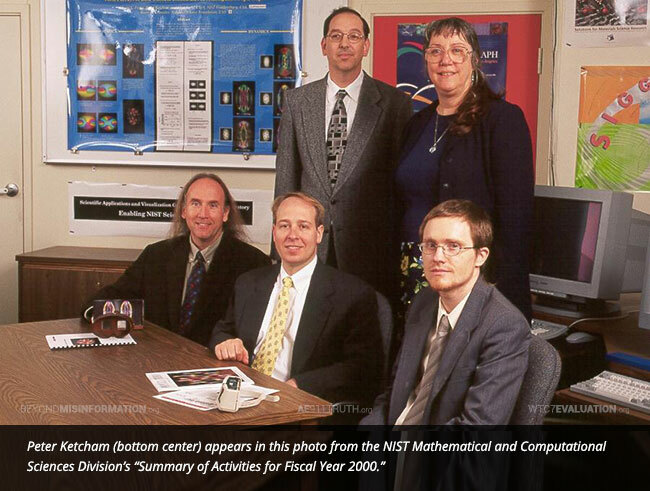 Share Widely — Help Finish Our Fund Drive Today! 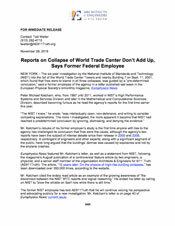 Earlier today, AE911Truth issued a press release through PR Newswire to every news outlet in the country about the emergence of Peter Michael Ketcham, the former NIST employee who is speaking out against his former agency’s World Trade Center investigation. We encourage you to download the release today and share it with everyone you know. Since last Wednesday, we’ve received $3,500 of the $5,000 budget for our rapid response publicity effort, thanks to the generous donations of 100 supporters. Please help us finish the fundraising drive today so that we’ll be able to produce a high-quality video interview with Mr. Ketcham, which we’re confident will be seen by hundreds of thousands of people when it’s released a few weeks from now. We’re especially thrilled because a very distinguished individual has agreed to interview Mr. Ketcham — so stay tuned! Last week, Europhysics News released its first issue since the publication of “15 years later: On the physics of high-rise building collapses,” which has now been viewed nearly 350,000 times. 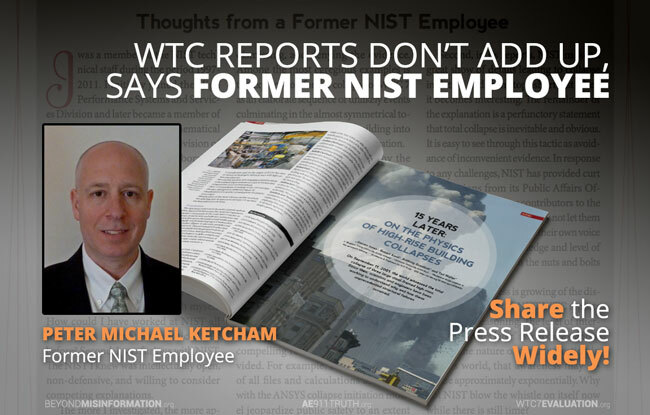 The courageous stand Mr. Ketcham has taken in criticizing the reports issued by his former employer of 14 years is yet another sign of the rapidly increasing skepticism toward the official 9/11 narrative among scientific and technical professionals. 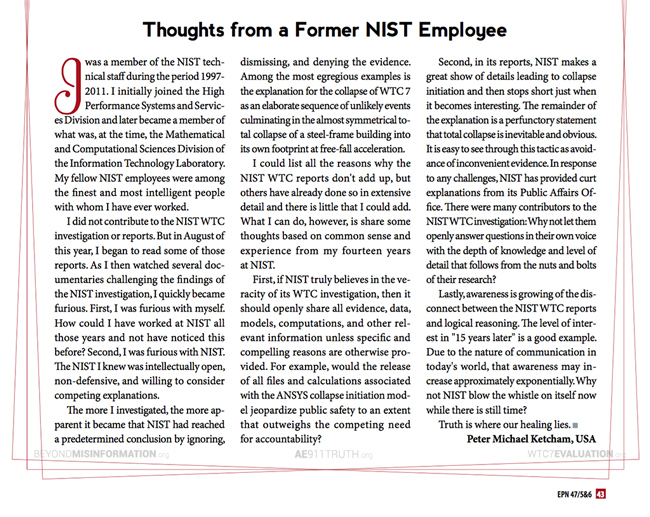 No doubt, his emergence will help accelerate the path toward exposing NIST's WTC reports as false and unscientific.